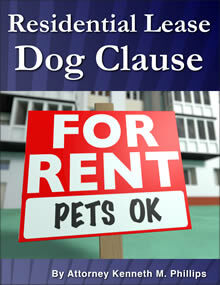 Most states and the District of Columbia impose liability on a dog owner for all dog bites even if the dog previously was a "good dog." 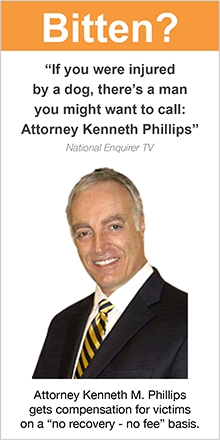 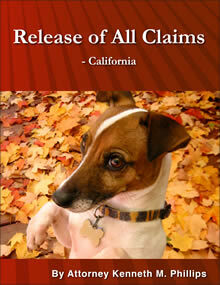 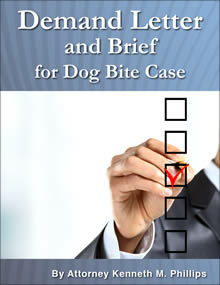 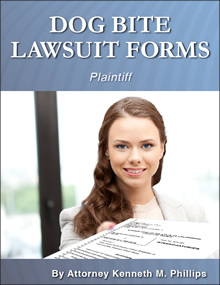 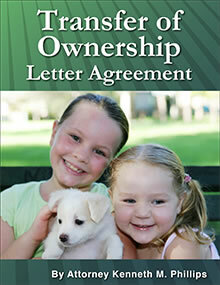 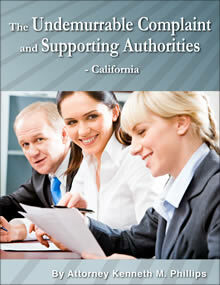 The victim is compensated through the dog owner's homeowners or renters insurance. 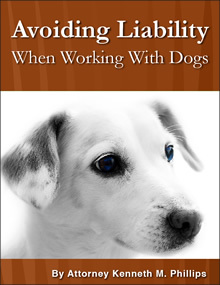 A minority of states observe the "one bite rule" which shields a dog owner from liability unless he knew that it tended to bite, or caused the bite negligently or intentionally, or violated a leash law or other animal control law. 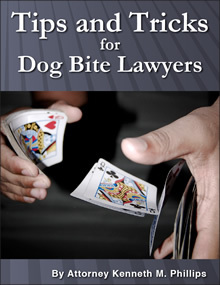 "One bite states" and "mixed dog bite statute states"
Does an adult need a lawyer for a dog bite claim? 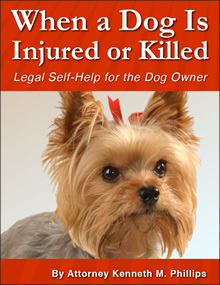 The Dog Bite Law blog.